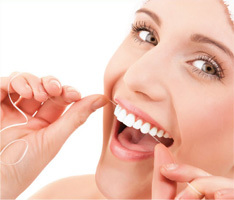 A Super specialty Dental centre in the heart of South Chennai that works with the motto of providing top quality, affordable Dental care in utmost hospitable and ambient environment. We endeavor to dispel the myth that “a visit to the Dentist is an uncomfortable experience”. At Parasu we are passionate about Dentistry & dedicated to providing high quality Dental care with state-of-art technology, highly skilled, motivated and caring Dental Professionals and support team to provide you the best Dental care. 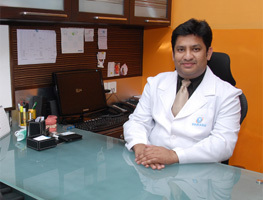 Why Choose Parasu Dental Centre? I Shradda Sane extend my gratitude towards your team for your kind, good, sincere, perfect, accurate treatment as well as the courtesy shown towards me.I believe in the quote BY SERVING OTHERS WE CAN SERVE GOD" so keep up the good work in the future. © 2016 Parasu Dental Hospital. All Rights Reserved. Anna Nagar West Extension, Chennai – 600 101.